Time to get lost in the greenery and bold and beautiful coast of Balchik! 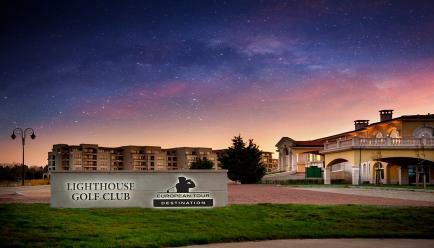 Time to get lost in a beautiful staycation at Lighthouse Golf & Resort. 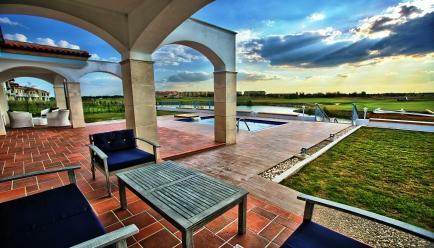 Located just 5 kms away from the historic town of Balchik, this resort stands on top of the towering cliffs at the heart of Cape Kaliakra’s signature golf coast. If history and wildlife are your interest areas, then this place, with natural treasures and diverse wildlife, won’t fail to surprise you! 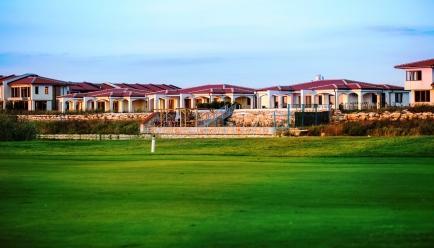 Have you come across a place that is built around Cape Kaliakra Signature Golf Coast & surrounded by 3 of the most beautiful signature golf courses in Europe? No? Well, this is a first! 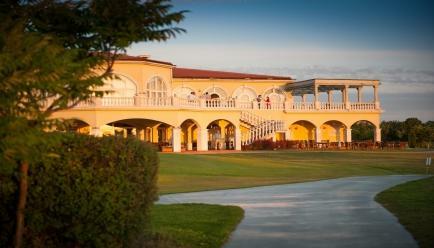 The resort overlooks The Black Sea and is rested on towering cliffs. 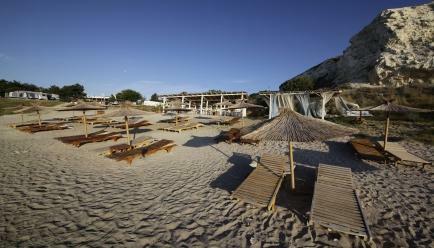 The best part: it’s just a 10-minute drive from Balchik town. There is no doubt it is a dream destination in every traveller’s mind. Almost everything! When you look down upon a breathtaking view of Black Sea, a picturesque landscape, three beautiful landscape, you’ll feel at the top of the world. And with the city of Balchik just 10 minutes away from the resort, you can unleash the traveller inside you and explore the restaurants, bars, shops, castle and famous botanical gardens. No matter how much we appreciate the place, it’s not enough! 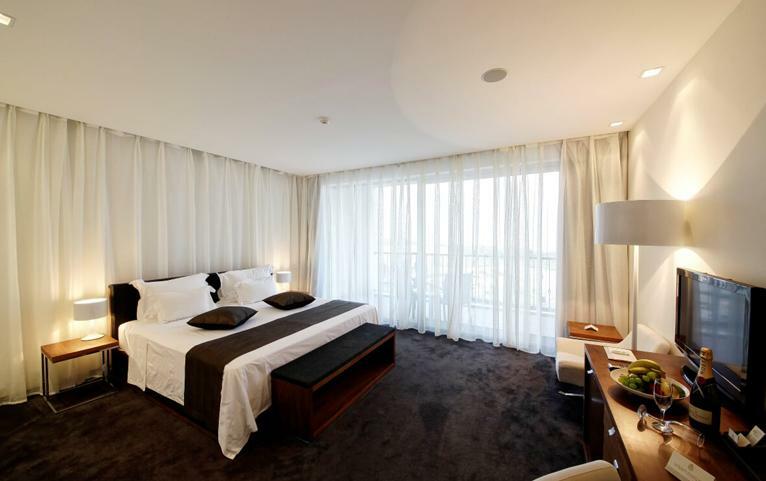 Elegant, stylish, modern and what not, this place is a paradigm of perfect accommodation. This property offers sports & recreational facilities; state-of-art spa and wellness centre, restaurants & bars, and a plethora of options for entertainment. All these features conspire to make sure you have an experience out of this world! 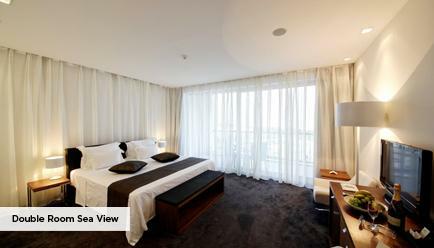 A perfect combo of a king-size bed and elegant interiors! 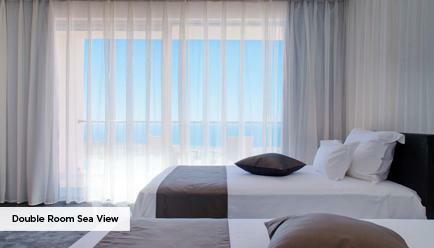 Each room of Double Room Sea View, needless to say, opens to breathtaking views of The Black Sea. 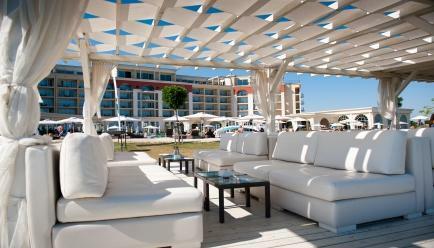 The complimentary amenities such as telephone, flat-screen TV, air conditioning make it even better for spending your quality days in Bulgaria. Maximum Guest Capacity: The maximum room capacity is two adults and one child (aged below 12 years) or two adults. 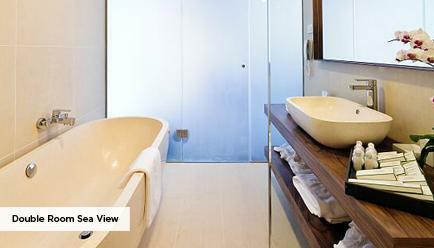 Extra Guest Policy: Double Room Sea View, It cannot accommodate more than one adult in the room. Child Policy: A child (aged between 0-2.99 years) may stay free of charge with existing bedding. 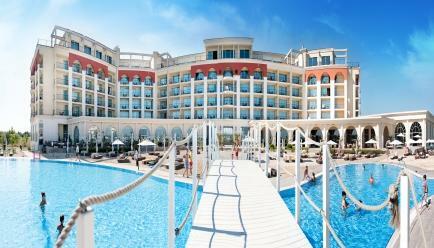 A child aged between 3-12 years may stay at a surcharge of 20 Euros per room per night which includes the package inclusions. Transfer service: An end-to-end experience is what we are known for! Get transfer service from airport to hotel and back. Concierge: One call is all it takes to get everything on your plate! Alexandra: An all day dining restaurant to get your holiday started. Fouquet’s: One of the most unique dining experiences in the hotel. A la carte restaurant serving French cuisine and seafood. 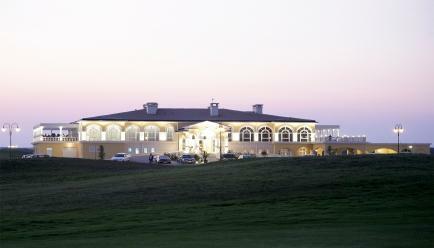 19th Hole- Good food, good drinks, good life! Enjoy them to the fullest at the 19th Hole bar and grill. Infinity Pool Bar- Bar at the infinity pool. Nothing makes the dip more refreshing. 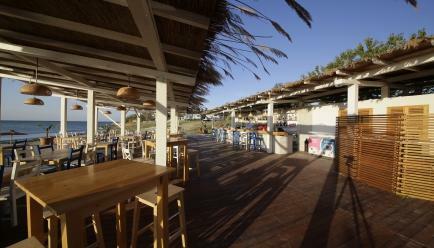 Beach Bar: Combination to savour, beach and the bar. 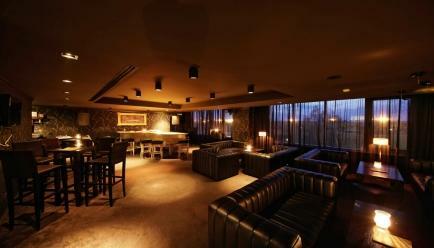 Prestige: Creativity at play at Prestige, club restaurant. 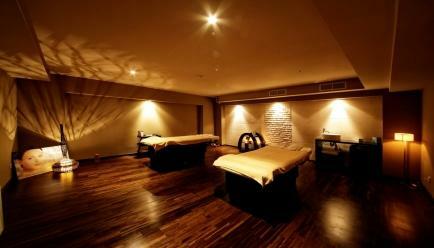 Spa & Wellness Centre: Spend your leisure time in wallowing in soothing spa and wellness centre. 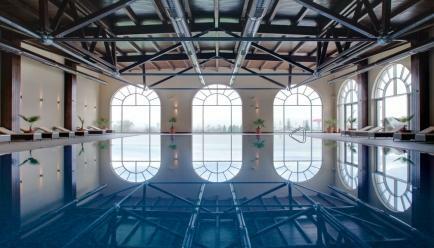 Outdoor Pool: One dip, two dip, three dip, four! 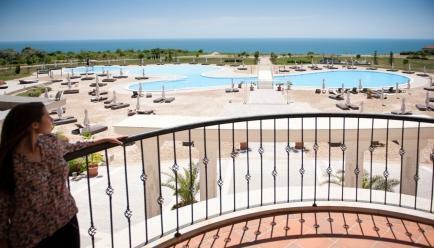 Hands up if you want to enjoy the outdoor pool looking at the beach. There are connecting flights available to Varna Airport, via Austria and Turkey, from all major cities of India. From the airport, take the E87 north towards Balchik and continue on this road for 40km. At Balchik you will come to a roundabout. Go straight over the roundabout on the E87 and after 3km you will see the entrance to the Lighthouse Golf Resort on the right hand side.